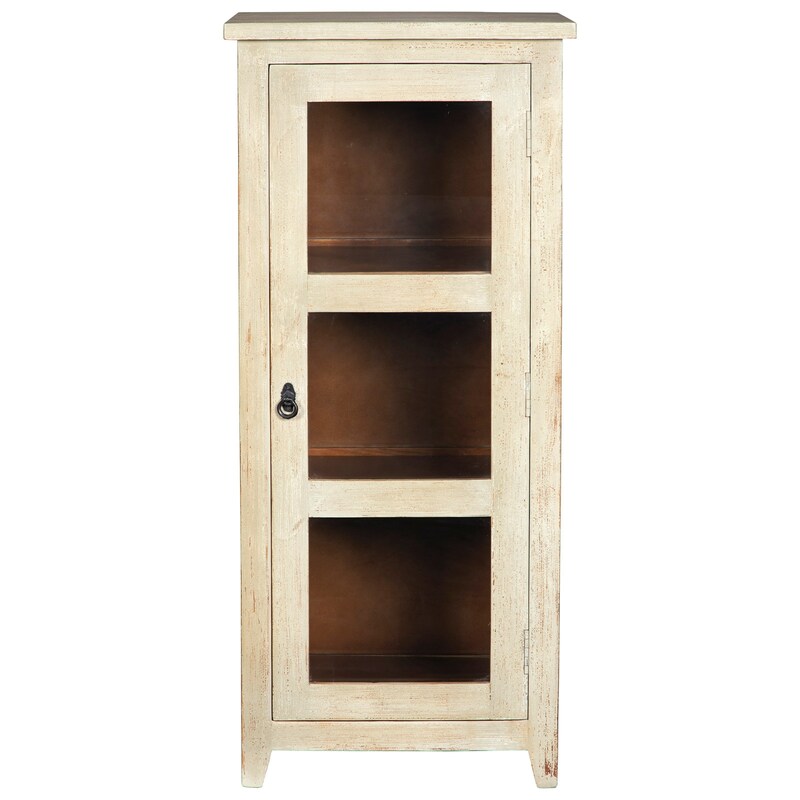 This cabinet can function as a bookshelf or a rustic accent piece to showcase your chic country style. Complete with two adjustable shelves, this accent cabinet is a great addition to any room in your home. The Kayton 3 Shelf Accent Cabinet with Glass Door by Signature Design by Ashley at Value City Furniture in the New Jersey, NJ, Staten Island, Hoboken area. Product availability may vary. Contact us for the most current availability on this product.